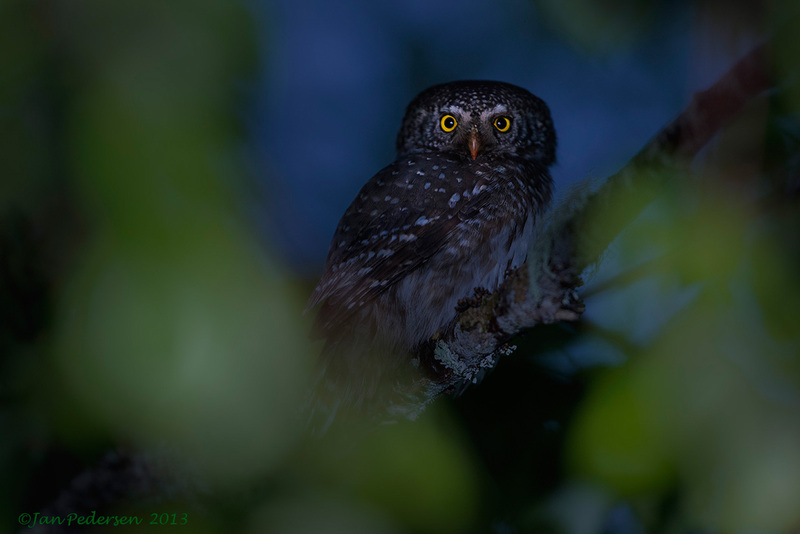 Its time for owls - here a pygmy owl - from a few nights ago. The nordic nights are extremely short right now and its hardly dark before the sun is rising again. No problem photographing but its causes sleep deprivation.